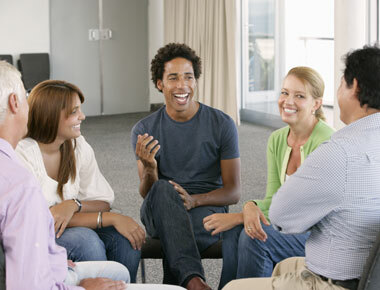 Our mission is to provide quality mental health treatment to consumers with mental illness and co-occurring disorders, in a supportive and friendly environment, that empowers each consumer to identify their valued community roles, improve community integration, achieve their personal goals, and to actively participate in their recovery and individualized treatment plan. Internships and employment opportunities are available. To apply, download our application form and send to hr@communitycare.us.